Formally SJ & E Fellows Ltd and established in 1895, Fellows is based near the centre of Wolverhampton and is recognised as a manufacturer and supplier of high quality deep drawn presswork, progression and conventional pressings for commercial catering equipment, automotive parts supply, as well as manufacturing parts for the M.O.D. 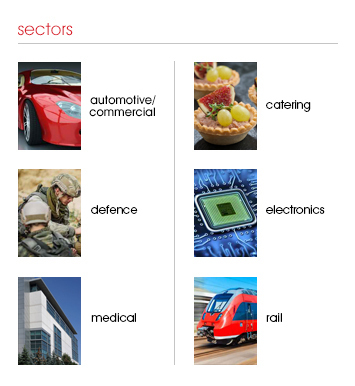 and the electronics and industrial sectors. The company offers all types of fabrications through to assembly including powder coating, painting, plating, and galvanising as part of its commitment to provide a complete service to its customers. Fellows can offer customers flexible production combined with the ability to manufacture the most complex deep drawn pressings on short lead times. The company has also developed relationships with a number of specialist material suppliers to ensure a responsive supply chain to provide flexibility.